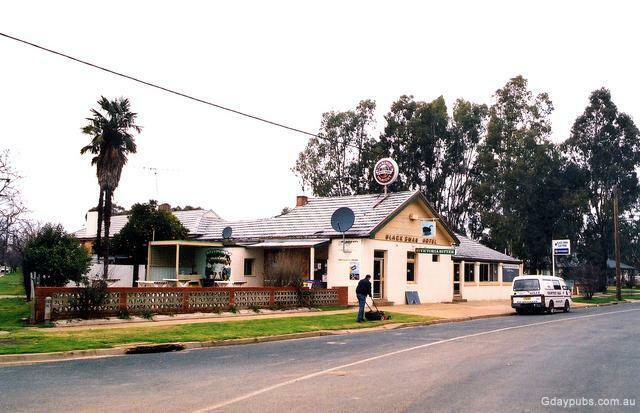 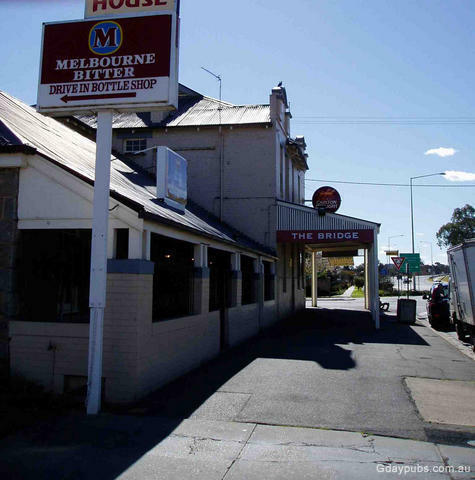 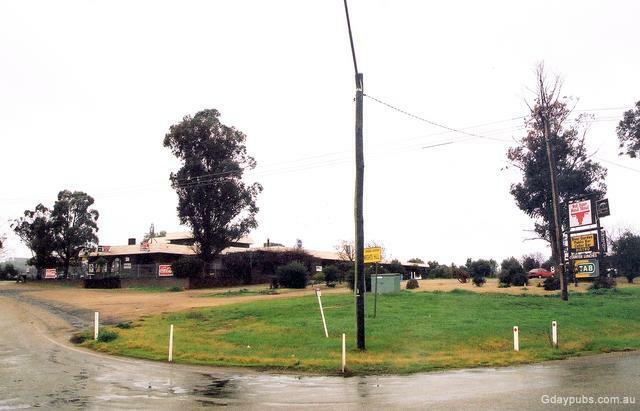 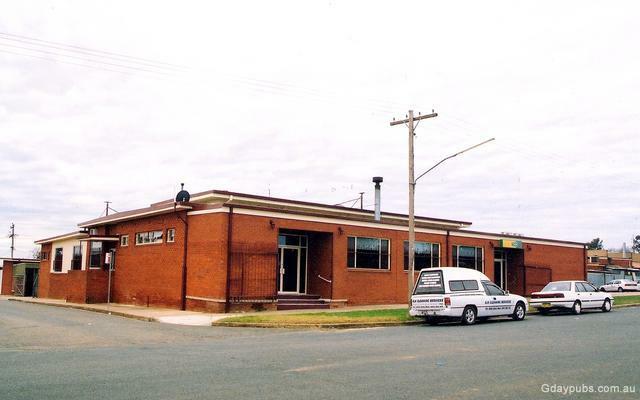 Bridge Tavern Hotel Former Riverina Hotel. Union Club Hotel Hotel established in 1851. 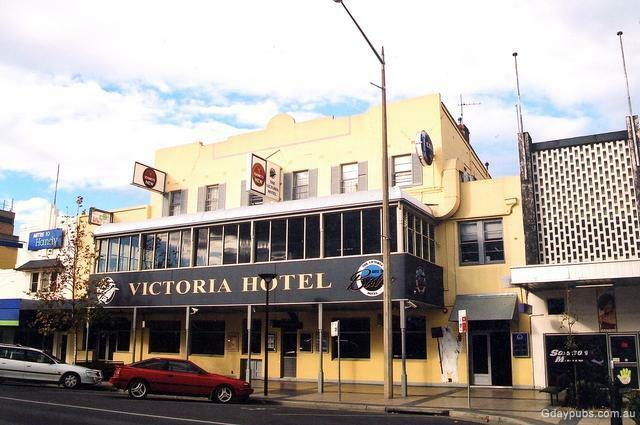 Victoria Hotel Former Albury Hotel. 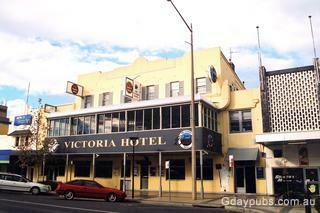 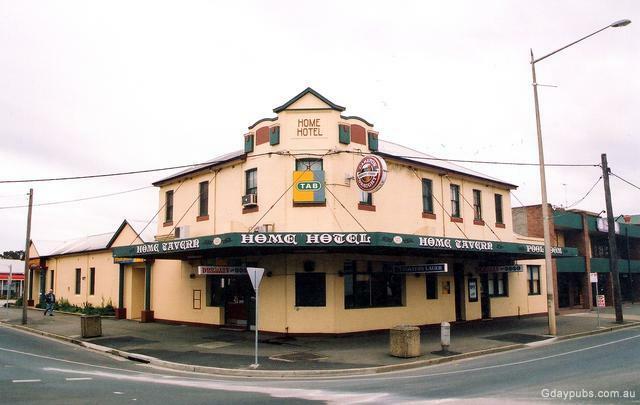 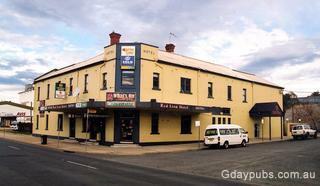 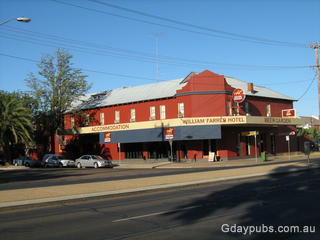 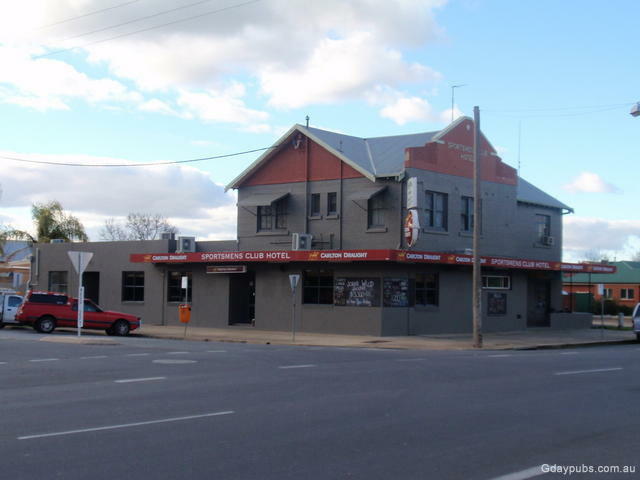 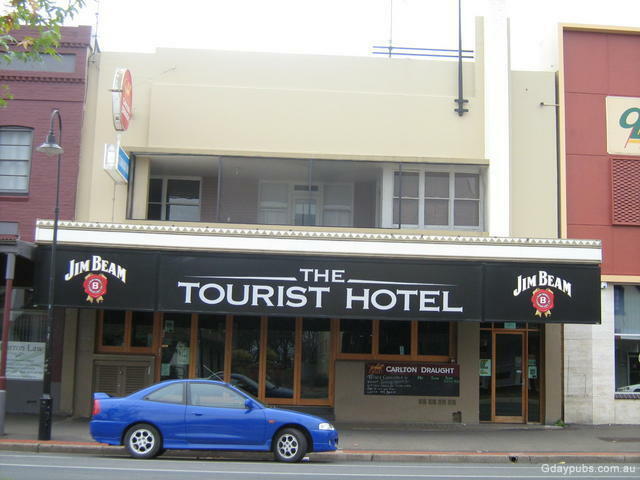 William Farrer Hotel Former Terminus Hotel. 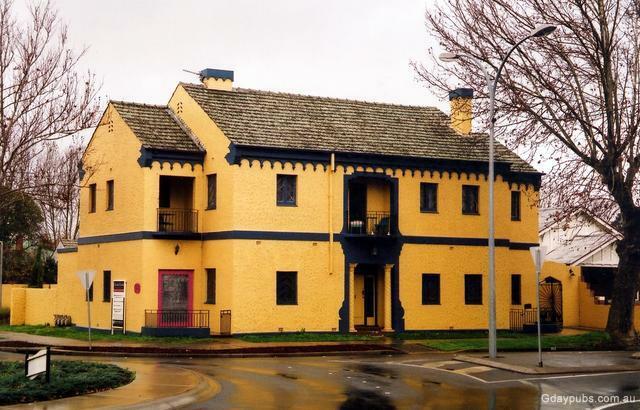 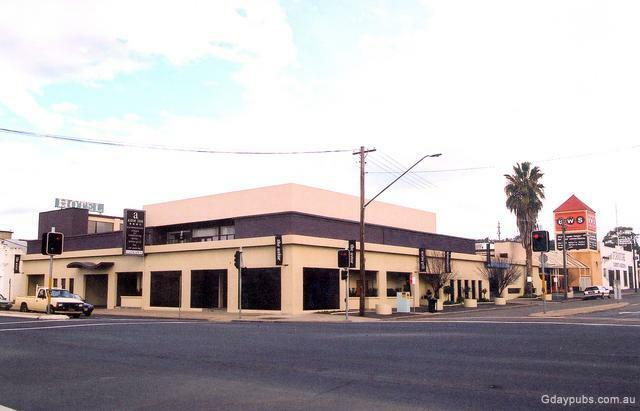 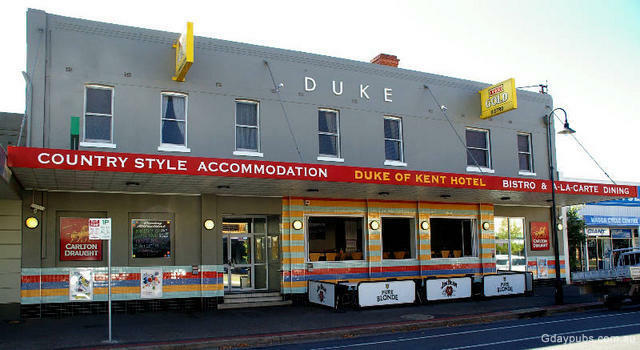 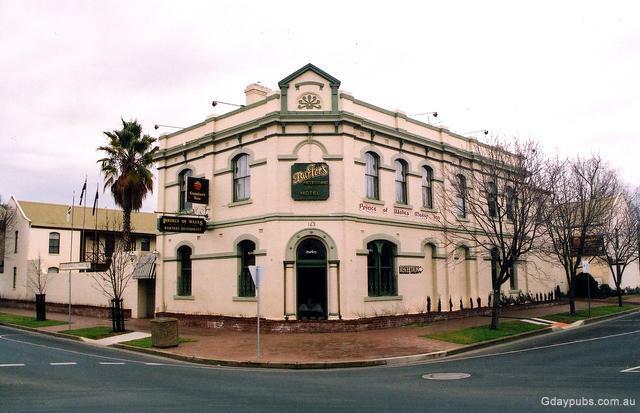 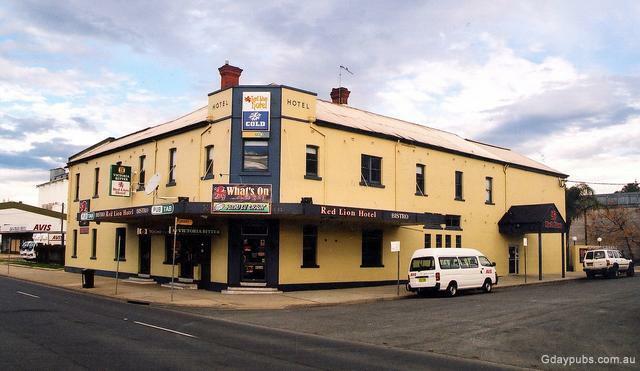 The William Farrer Hotel is being completely refurbished (looks good) and is owned by David Barnhill of St George rugby league fame. 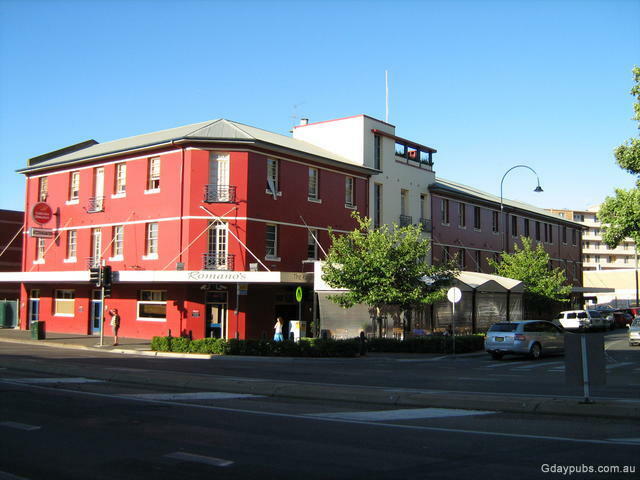 Former Globe Hotel Hotel established and closed? 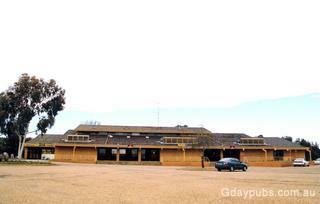 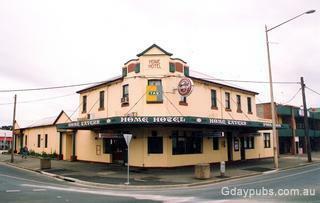 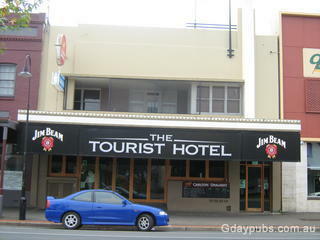 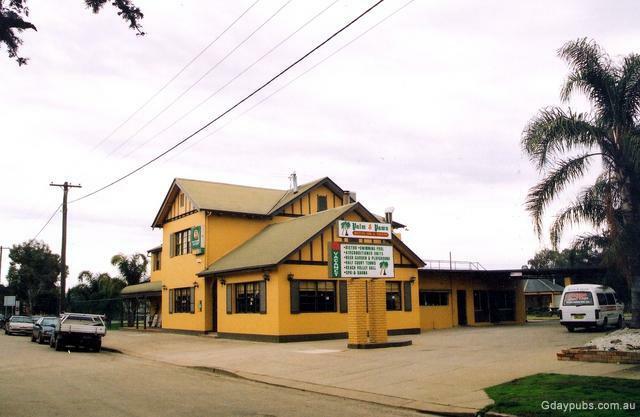 Former Prince of Wales Hotel Hotel was established c1870's and is now part of a Motor Inn. 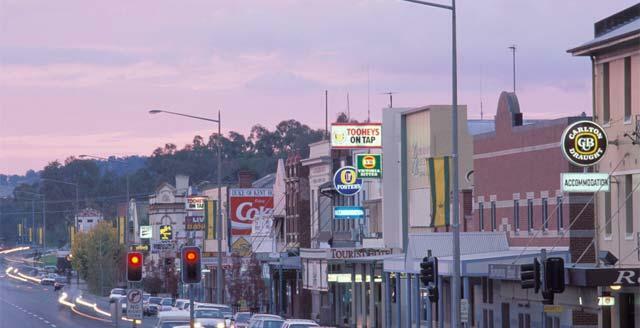 Main street in Wagga Wagga at dusk. 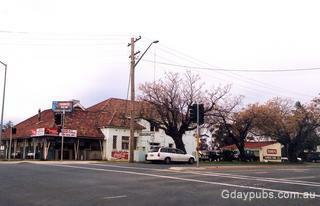 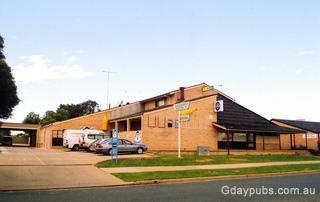 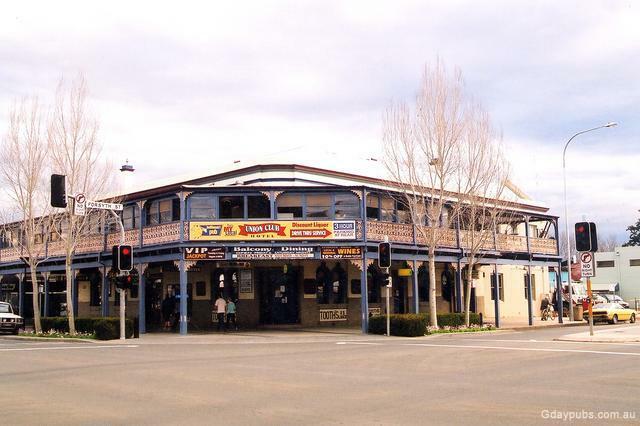 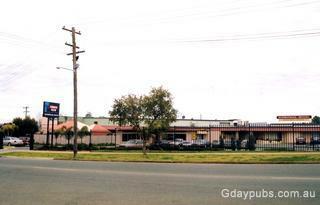 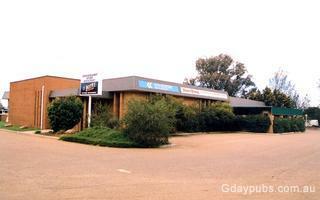 Wagga Wagga is located on the Sturt Highway and Murrumbidgee River, midway on the railway line between Sydney and Melbourne. 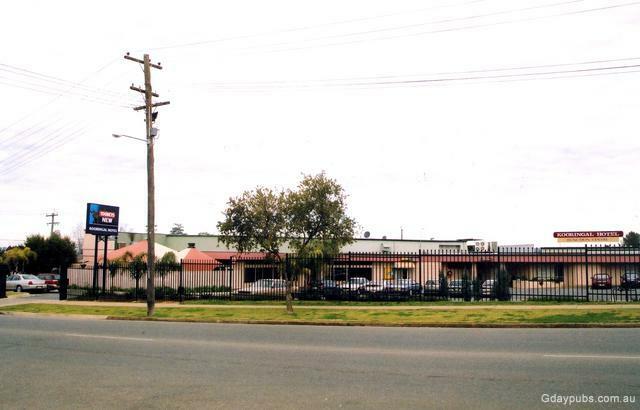 The City is the gateway to the Riverina Region, a rich agricultural area of southen New South Wales, Australia.